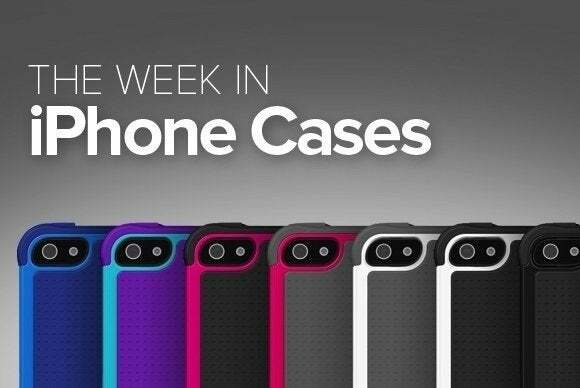 In this week’s round up of new iPhone cases, you’ll find a mashup of the conventional and the functional, accompanied by fashionable colors and gorgeous patterns. The Jewel (iPhone 6; $20) stylishly protects your handset from daily hazards without adding significant bulk. Tested to withstand impact from drops up six feet high, the case features reinforced corners and raised lips to absorb surface shock. 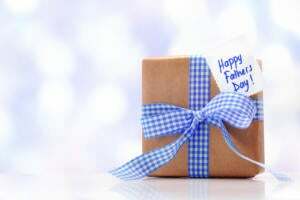 It comes in blue, black, red, or clear. 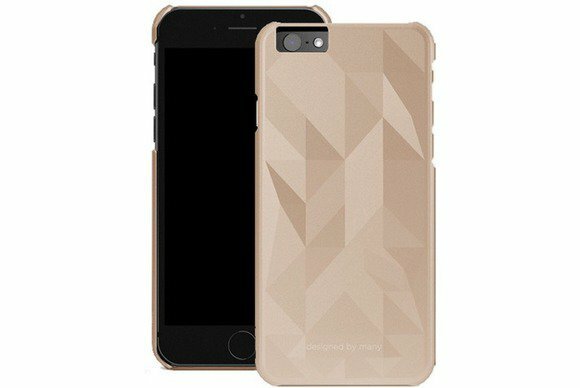 The ThreeD (iPhone 6 and 6 Plus; $20 to $50) sports a trendy triangle-shaped pattern printed on a sturdy polycarbonate shell. 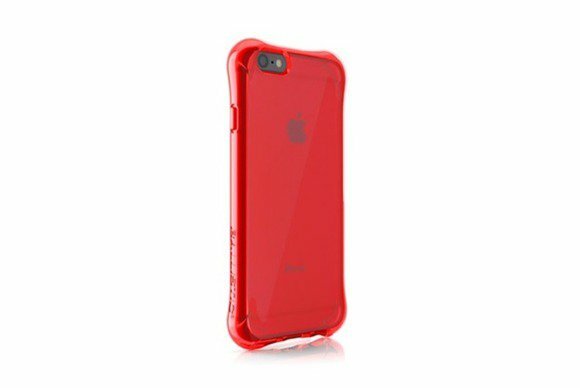 Made of durable, lightweight, and non-toxic materials, the case offers reliable protection from impact, fits your iPhone precisely, and comes in champagne, space grey, black, or white. 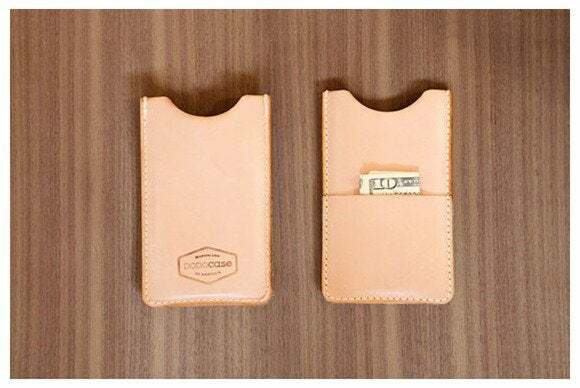 The Veg Tan Slim Wallet (iPhone 6 and 6 Plus; $50 to $60) combines fashion with functionality, thanks to a slim design makes it slide in and out of your pocket with ease. Made of vegetable-tanned leather, the case features an exterior pocket for cards and cash, and its soft-to-the-touch finish darkens over time into a deep caramel color. The Ion (iPhone 6; $50) focuses on high-impact protection, with a sturdy shell made of Thermoplastic Polyurethane that keeps bumps and scratches at bay. 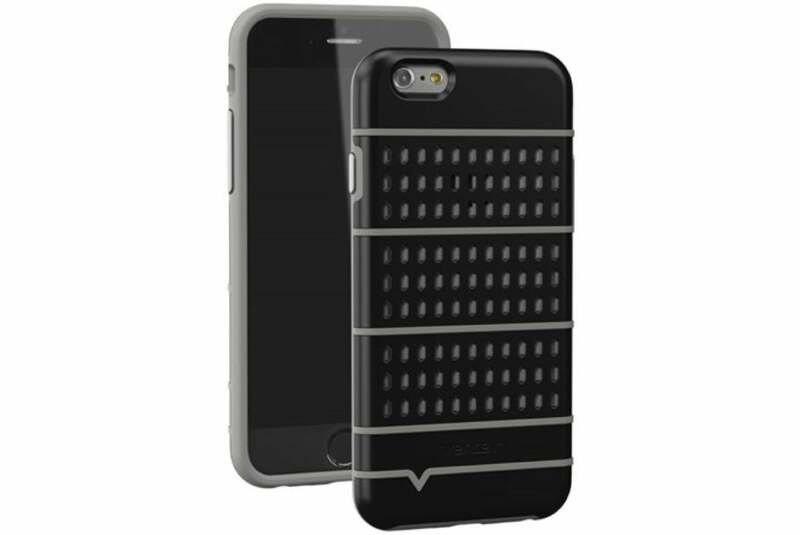 The case features a genuine aerospace-grade back plate, an ergonomic shape for easier grip, and an integrated button design. It comes in black, electric blue, or fire red. 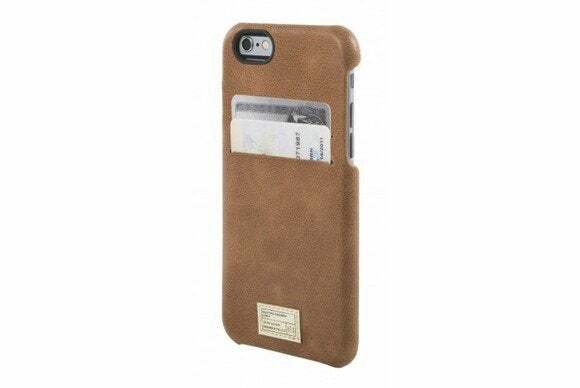 The Solo Wallet (iPhone 6; $40) wraps your handset in a custom-molded case made from genuine premium leather. Manufactured with a process that allows a unique patina to form over time, the Solo Wallet sports a camera hole for your picture-taking needs, two integrated card slots for cash or credit cards, and a quick release design for easy installation. 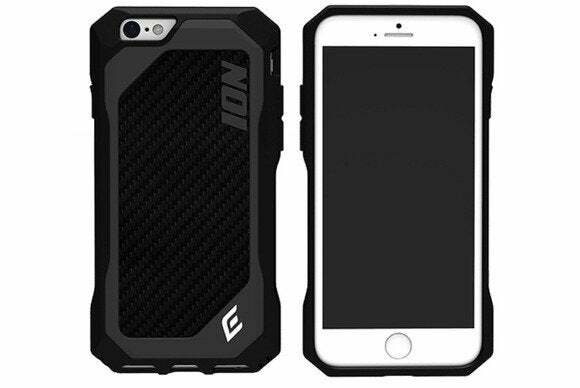 The MightyShell (iPhone 6; $50) combines a slim profile with shock absorbing inner walls for all-around impact protection. Designed to meet military drop standard, the case is available in black, fuchsia, orange, purple, or clear, and features a perimeter bumper for easier gripping and a raised bezel to prevent screen smudges. 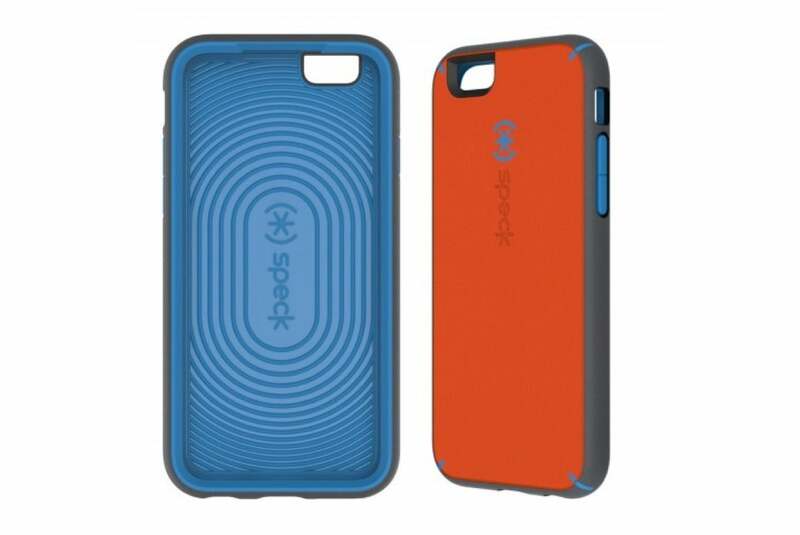 The Wrap (iPhone 6; $35) sports a minimalistic design that keeps bulk to a minimum without compromising functionality. 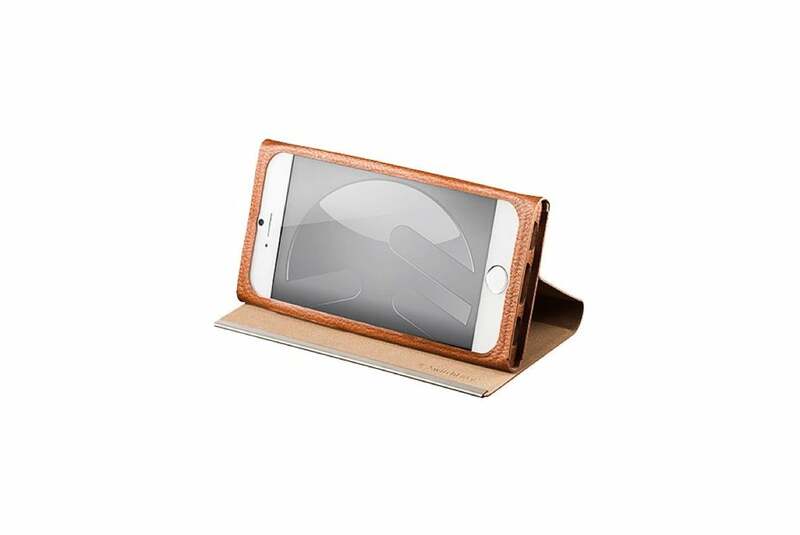 Made of PU leather and anodized aluminum, the case doubles as viewing stand in landscape or portrait orientation, and comes in Napa brown or charcoal black. 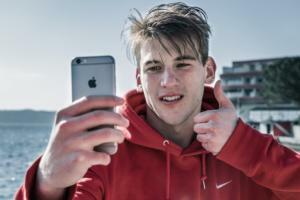 The Classic Shell (iPhone 6; $40) provides impact protection with a slim fitting design. Available in pink, smokey, clear, or blue, this TPU case is made from shock-absorbing materials designed to minimize damage from drops, sports a flip-over screen cover for additional screen protection, and provides full access to all your handset’s functions. 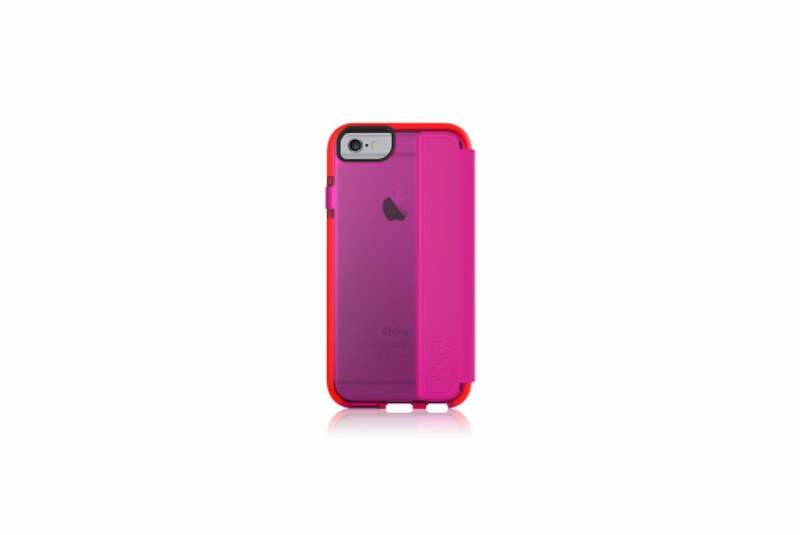 The Aria (iPhone 6; $25) features elevated accent lines on the back that improve your grip and add a splash of fashion to your handset. 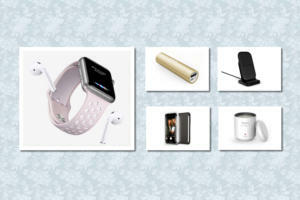 Made of polycarbonate and silicone rubber, the case sports a front rim to protect your screen when resting face down on a flat surface, and comes in black with a grey pattern.